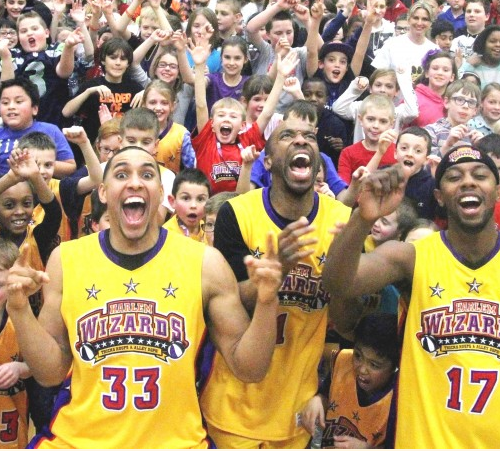 Don’t miss these Zany, Crazy and Wildly Talented WIZARDS of basketball take on your teachers. Get Your Tickets NOW!! !